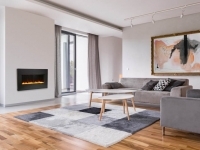 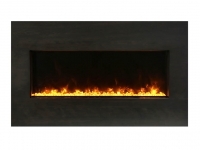 Our Panorama series jusst got better with the addition of the BI-40-XTRASLIM Mantel-Surround. 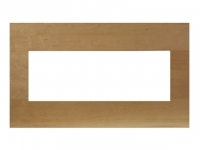 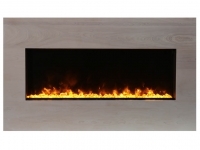 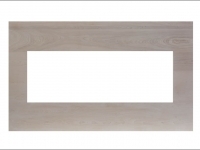 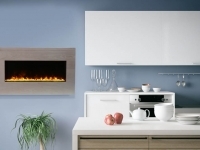 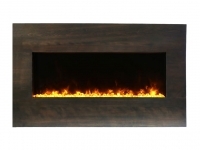 Amantii’s newest line of birch wood mantel-surrounds bring the beauty of the genuine birch wood into any space. 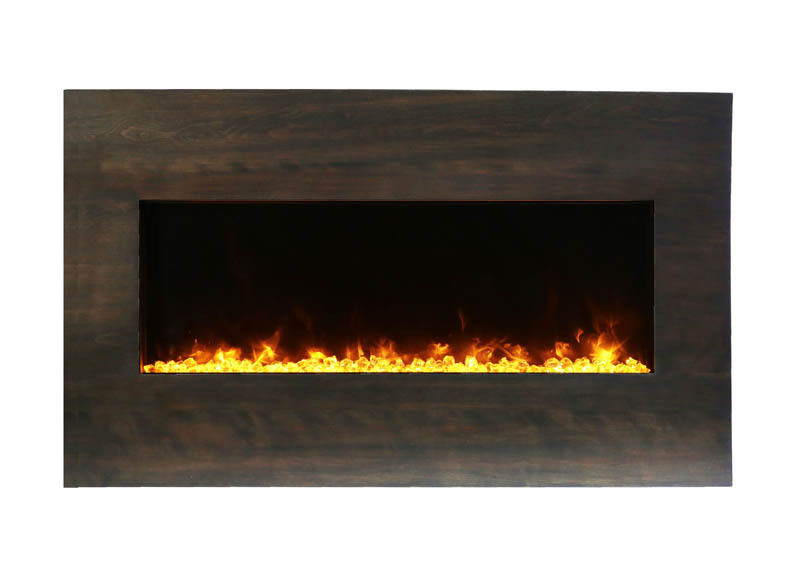 With four nature inspired colors to choose from, there is a perfect mantel / surround for any space in your home, business or commercial setting. 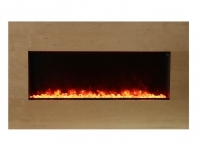 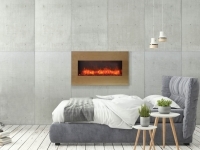 All our mantel – surrounds have been crafted from birch wood with a paint wash application reflective of the variety of colors found in a birch tree forest.